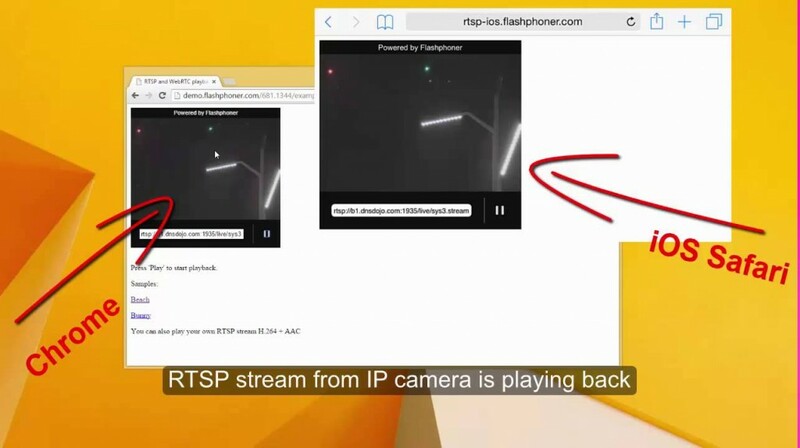 Source – RTSP IP Cam. Web Connect with Server 4. RTSP IP Digital video camera. how I can Build it, do you have some tutorial or documentation?